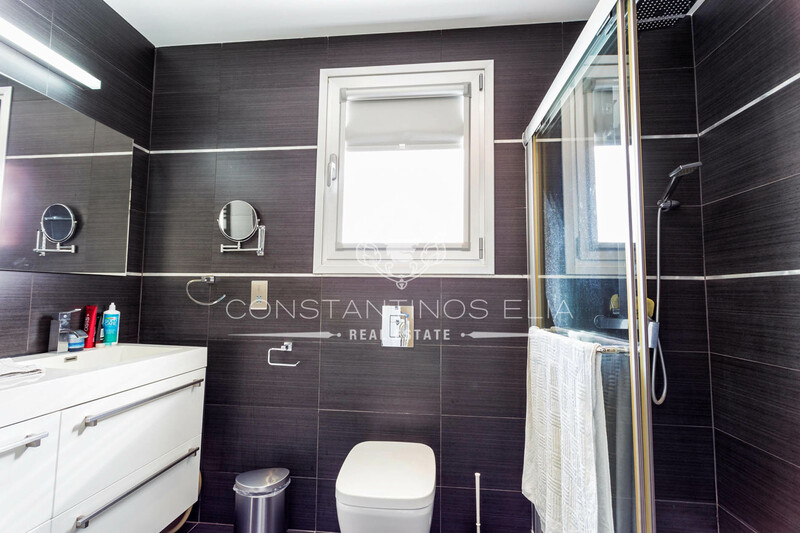 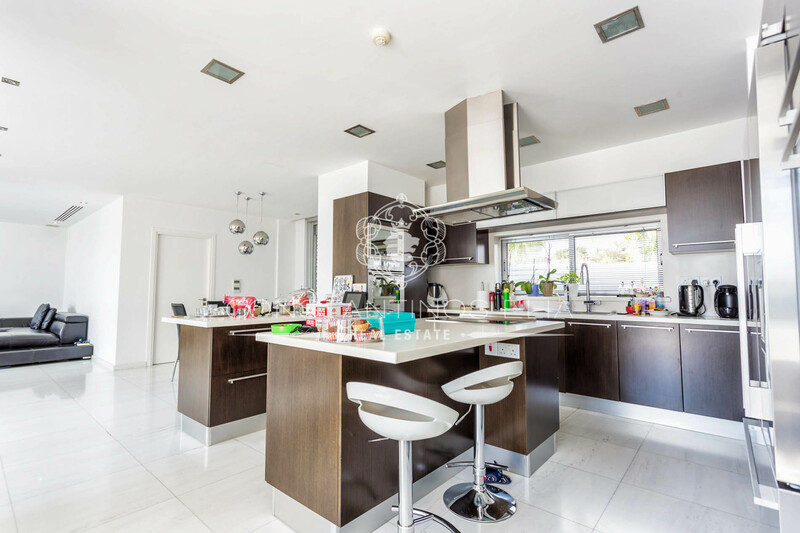 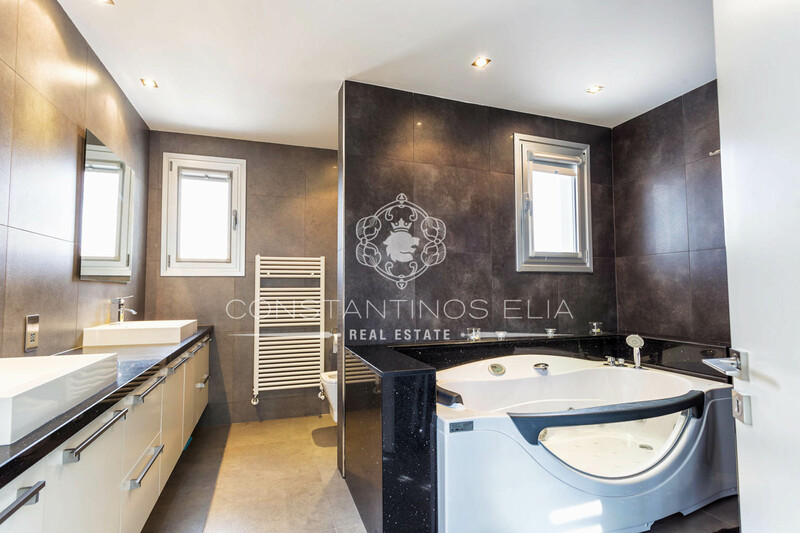 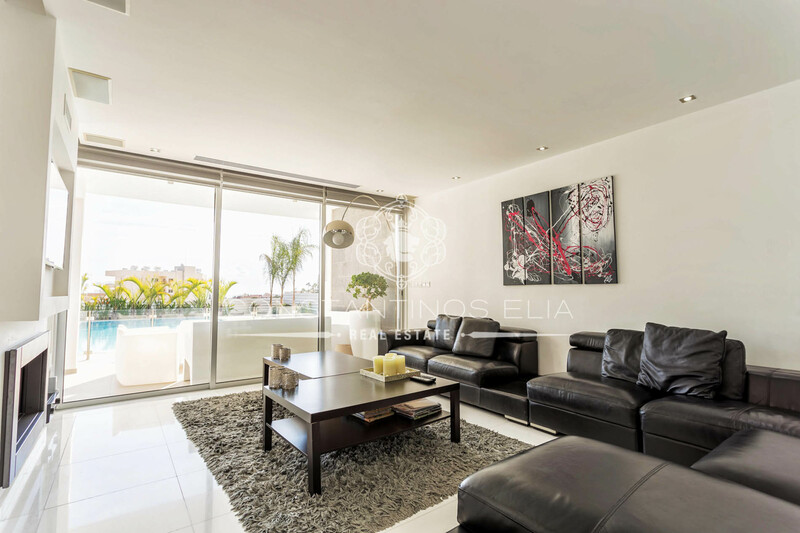 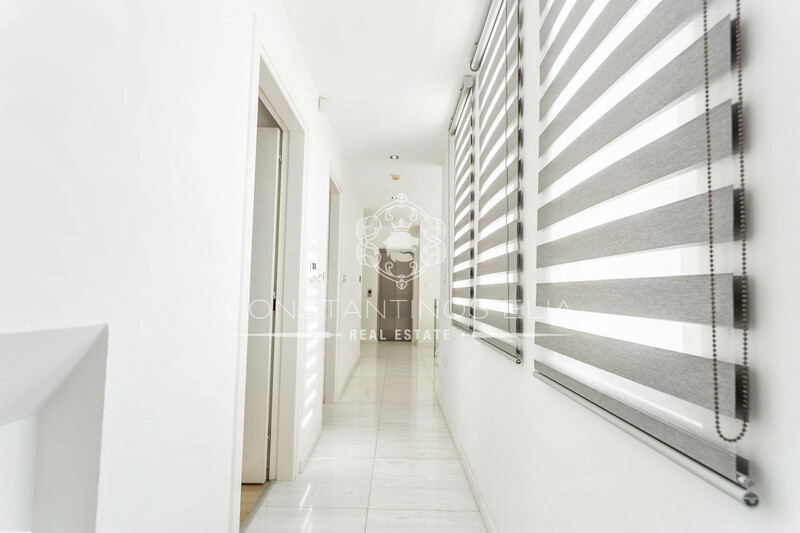 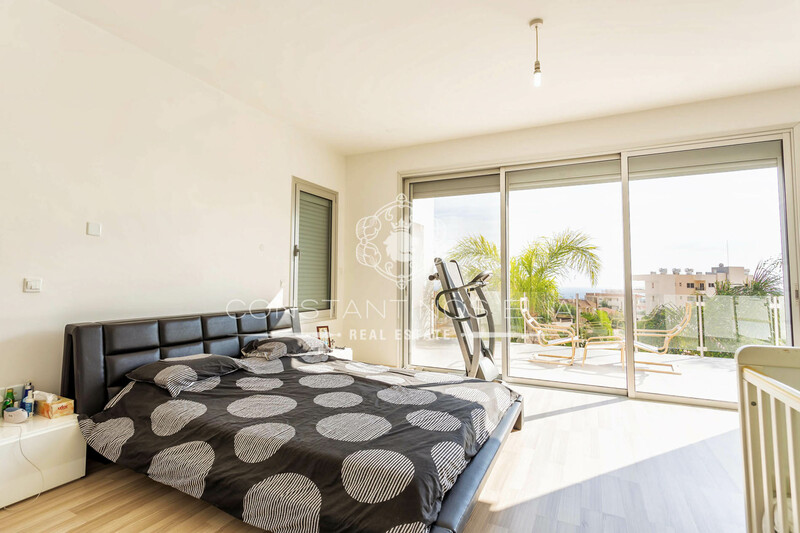 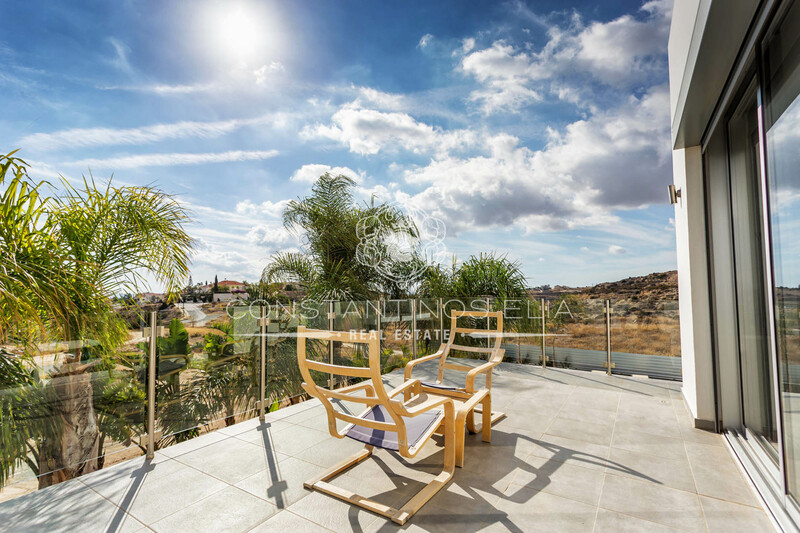 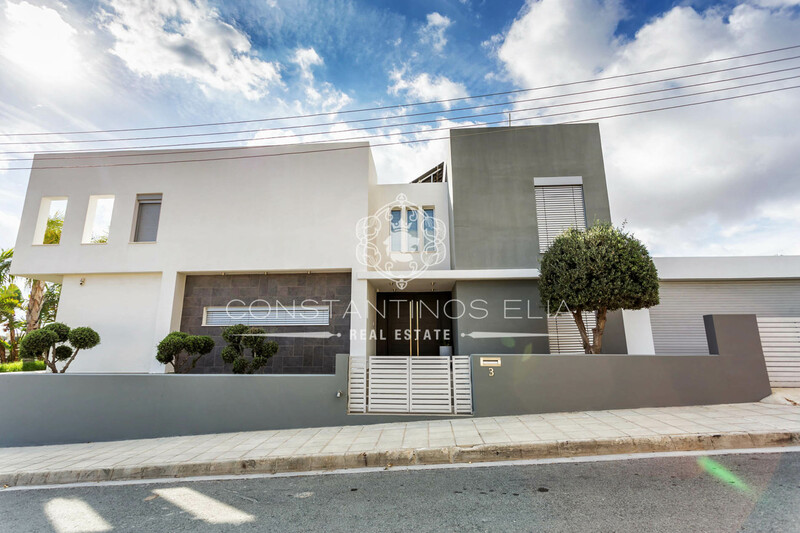 Modern House 4 bedrooms and 1 bedroom in the basement For Sale in Panthea Hills Limassol. 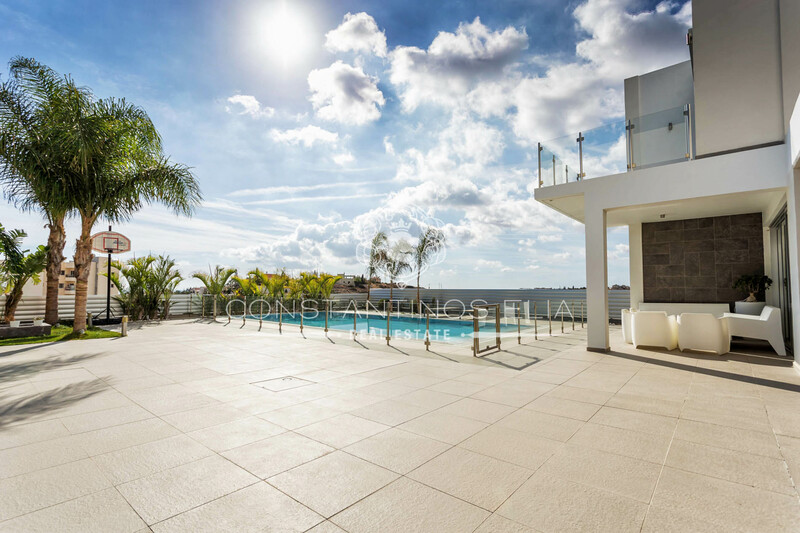 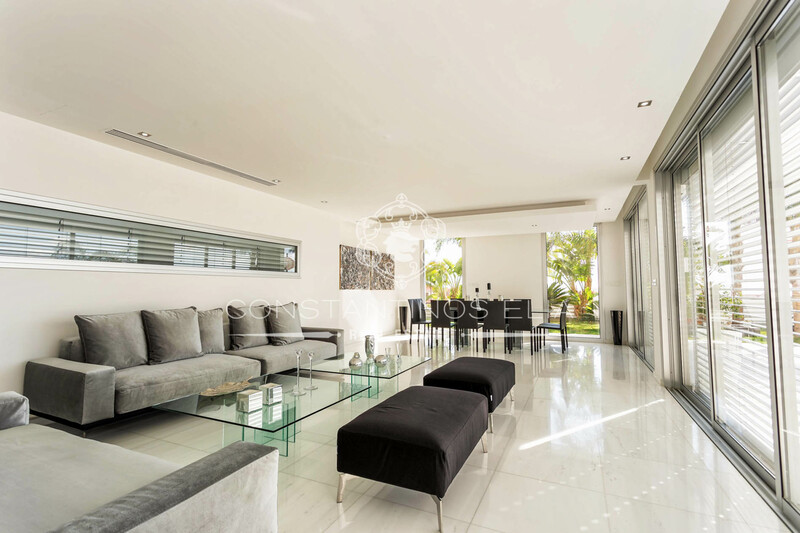 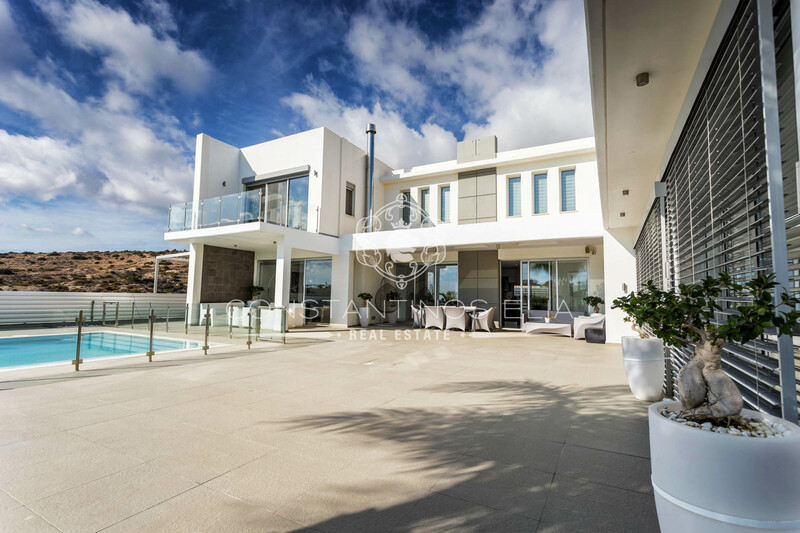 The House has Under Floor Heating Installation and an over Floating Swimming Pool (9.5x5m) , it has Alarm Systems and Laser Outdoor Alarm , Indoor Lift and Sea Views. 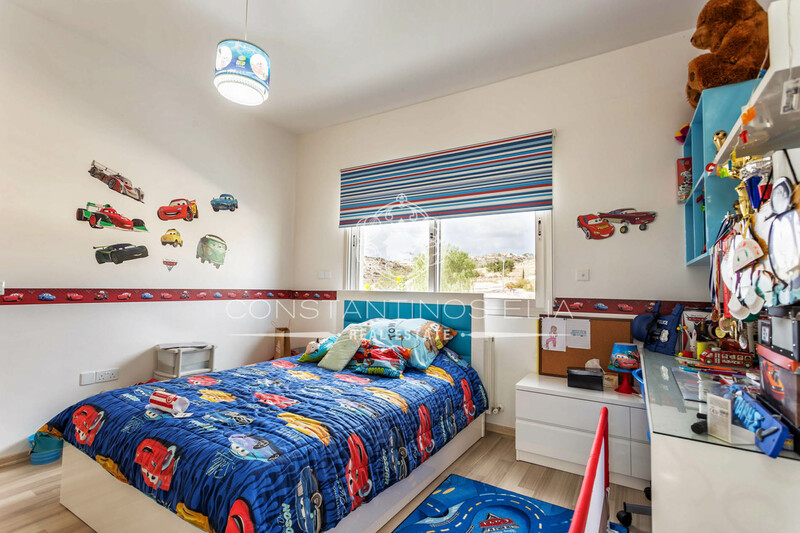 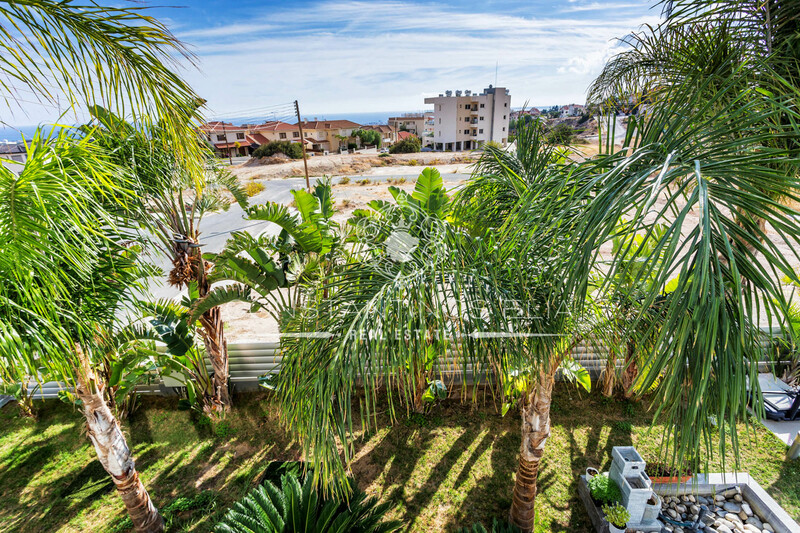 This Property is Located just 6 min Drive from Limassol’s City Center , 1 min drive from Grammar School and 2 min from the High Way.